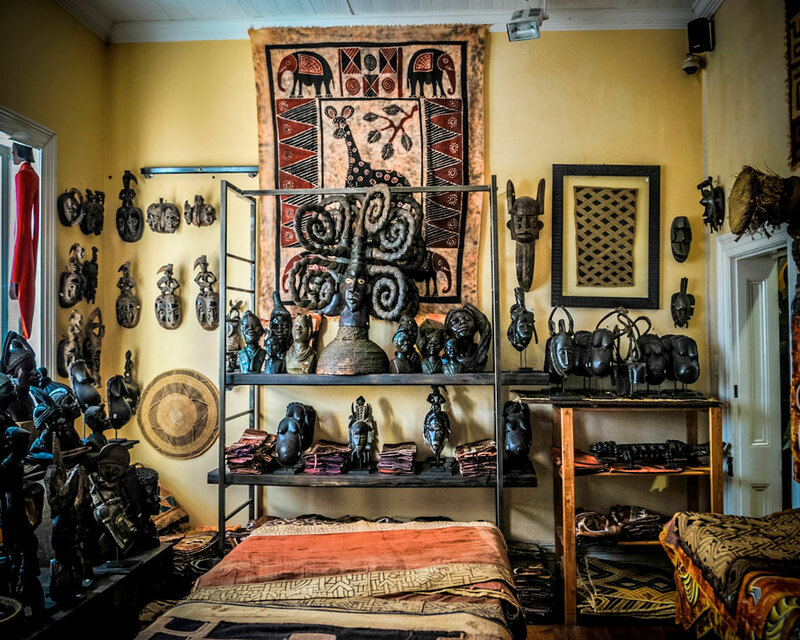 The African Trading Port offers a wide variety of some of the finest examples of African art around. Works of art from many different African countries and cultures are on display here. ATP has been housed in their current location in the Old Port Captain’s Building at Cape Town’s Waterfront since 2001. Over the last few decades, much time has been devoted to sourcing art from successive generations of African artists. There is a wide array of objects d’art including sculpture, artefacts, ceramics, pottery, bronze-ware and glassware. Although the collection focuses on the work of recognised artists, display space is also devoted to some of the younger, emerging artists from the African continent. 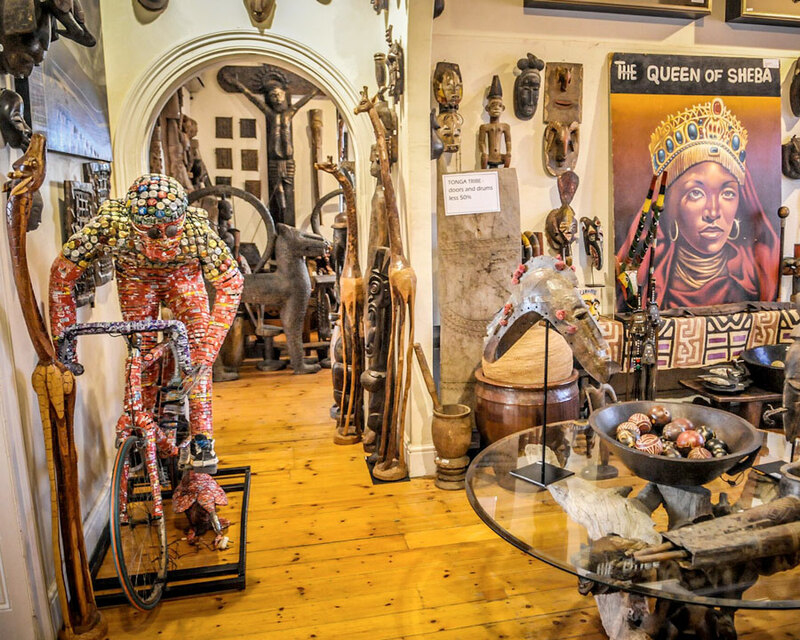 Over the past forty years of trading on the continent, the Gruer family has set aside a collection of African artworks and artefacts that bear witness to the creative diversity of African artists and artisans. 'Eyewitness, a private collection' showcases a selection of these unique and exceptional works of traditional African art from over thirty countries on the continent. Located on the top floor of the African Trading Port, this intimate but skilfully designed exhibition space is a celebration of African culture and a treasure trove for the cultural tourist. Although modest in floorspace this initiative takes on the colossal task of preserving a part of Africa's cultural heritage. And by giving the public a glimpse into their private collection, the Gruer family focusses our attention on the importance of knowing our history and culture to help us build a sense of pride in an age of globalization, when many young people are loosing ties with their roots.